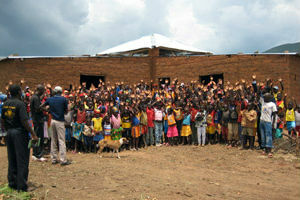 Thank you for your generous gift and for the impact it will have! 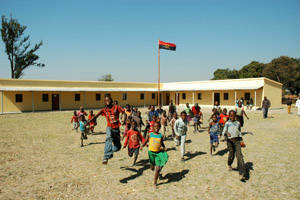 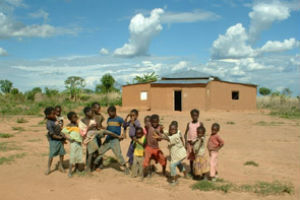 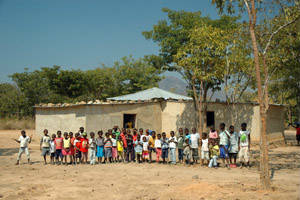 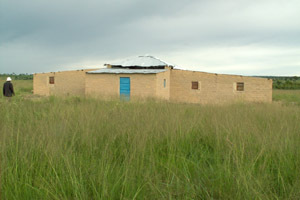 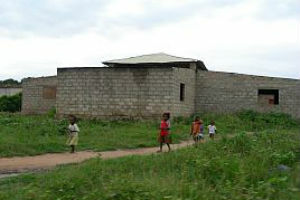 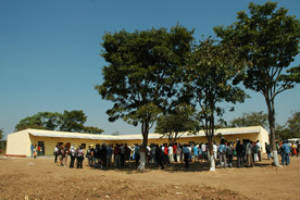 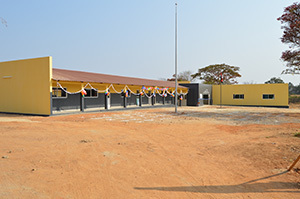 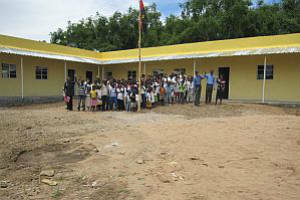 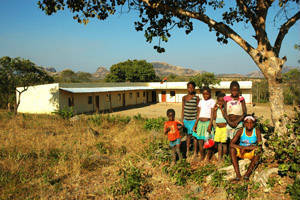 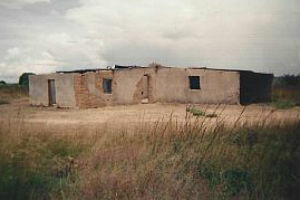 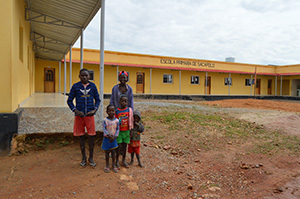 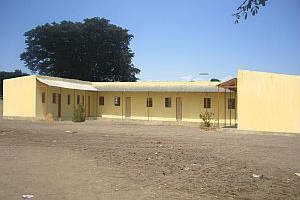 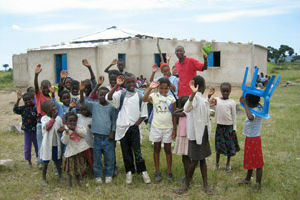 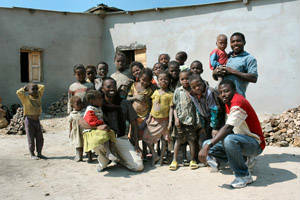 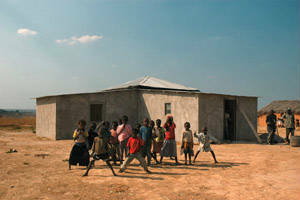 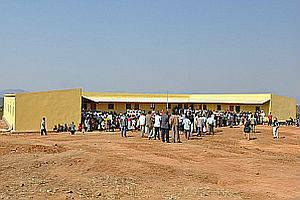 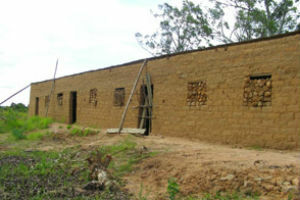 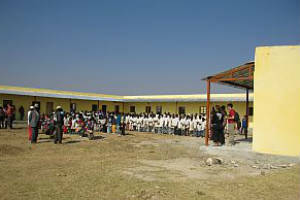 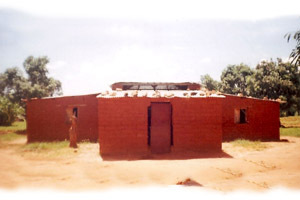 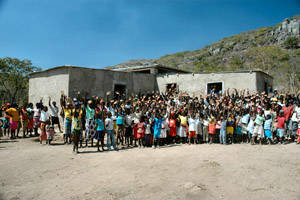 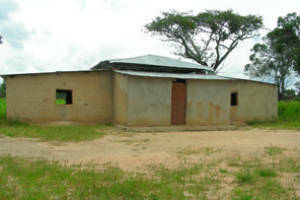 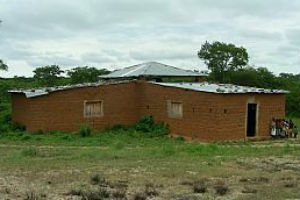 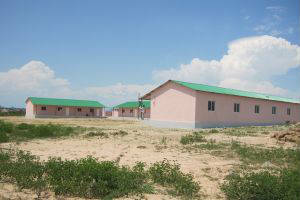 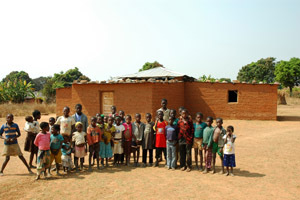 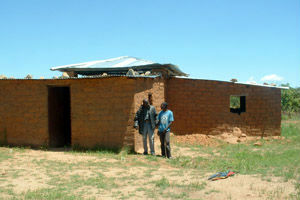 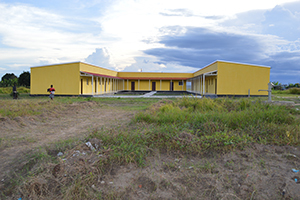 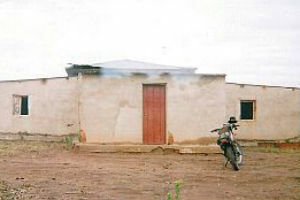 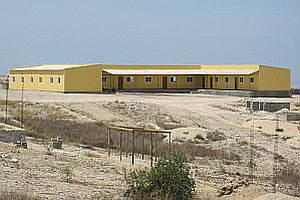 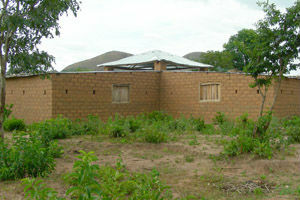 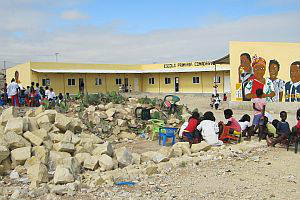 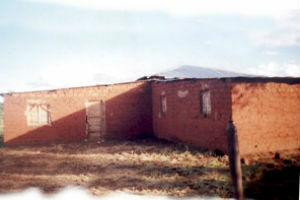 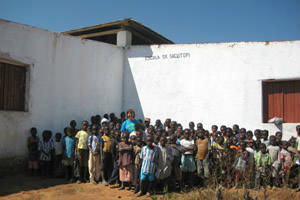 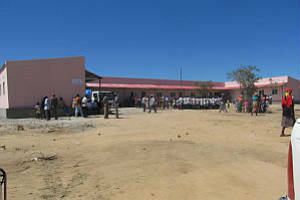 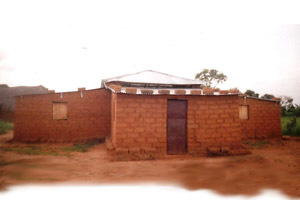 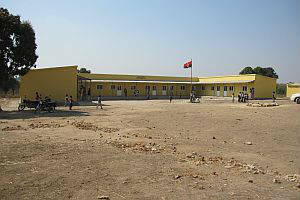 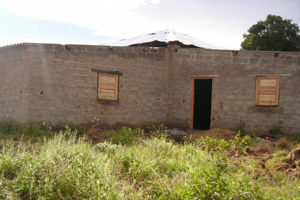 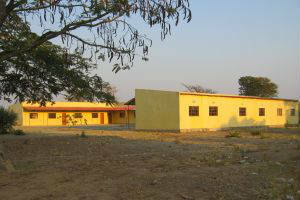 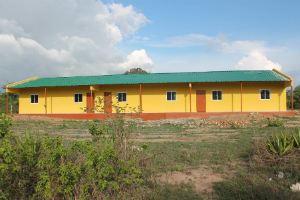 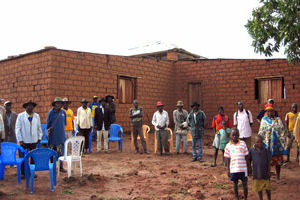 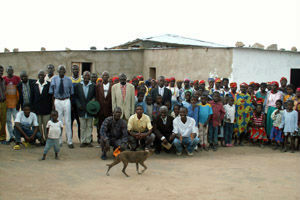 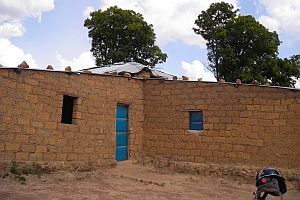 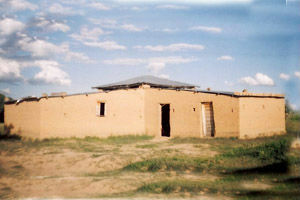 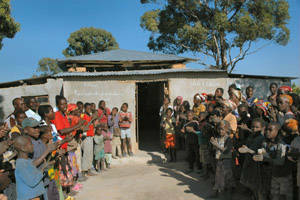 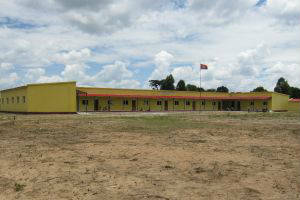 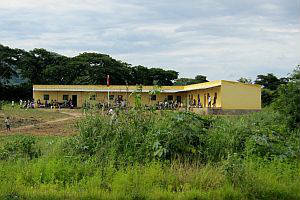 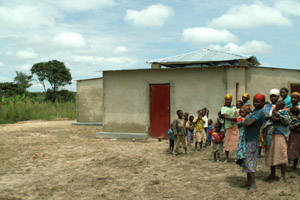 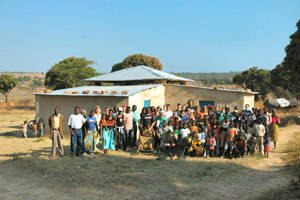 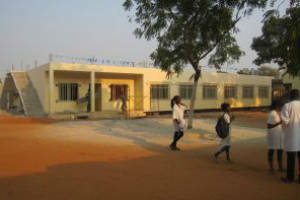 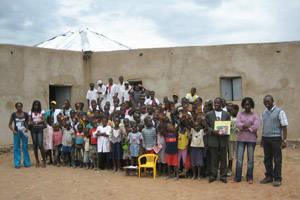 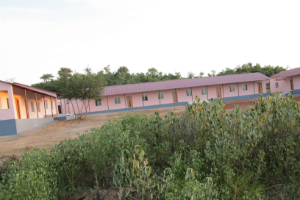 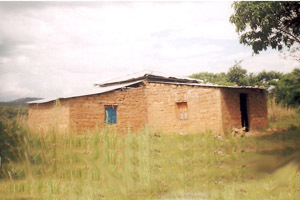 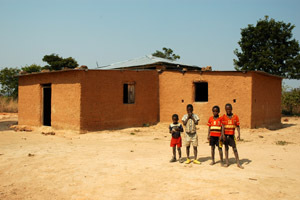 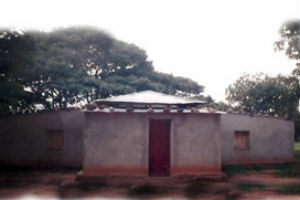 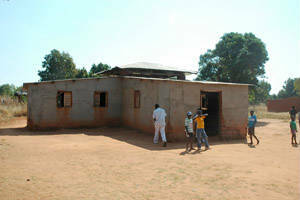 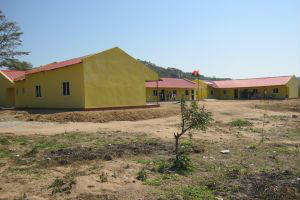 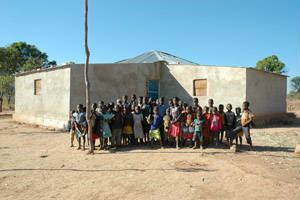 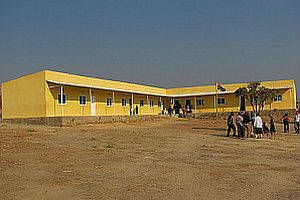 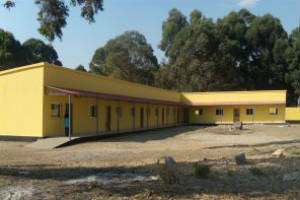 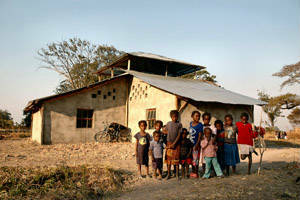 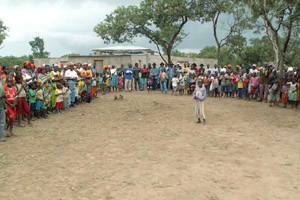 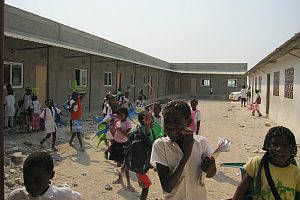 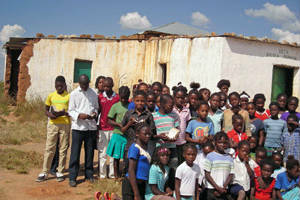 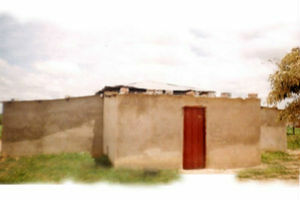 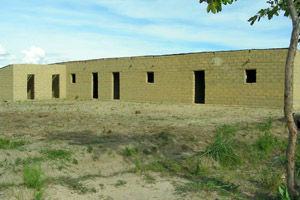 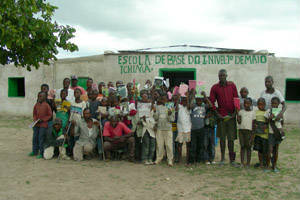 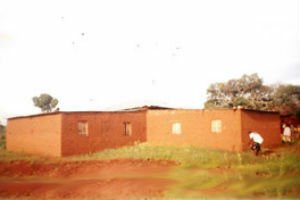 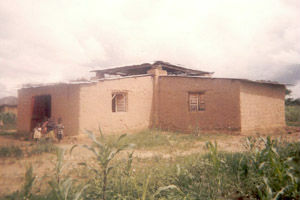 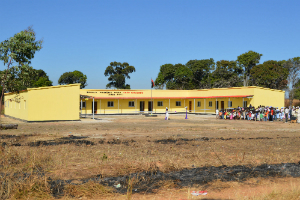 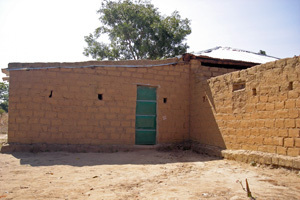 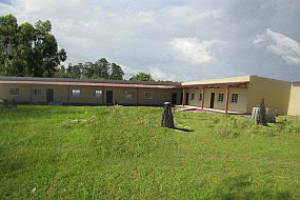 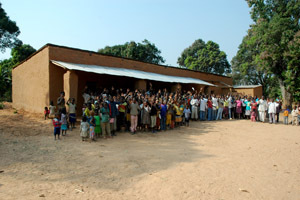 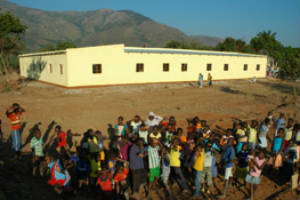 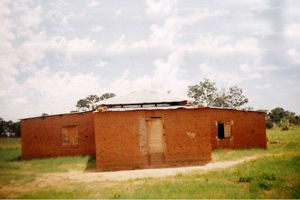 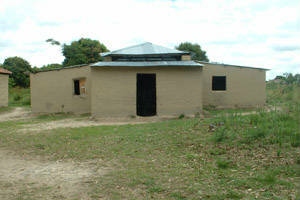 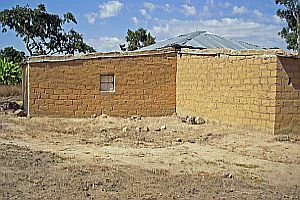 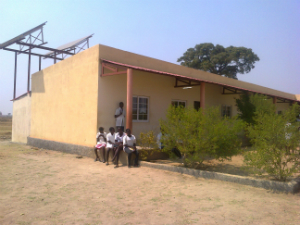 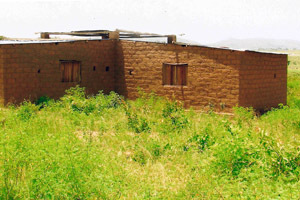 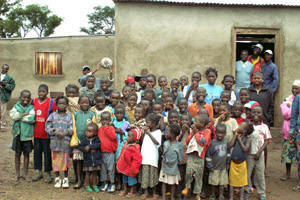 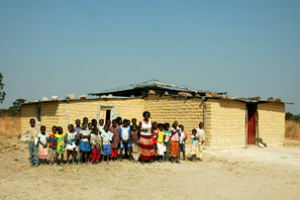 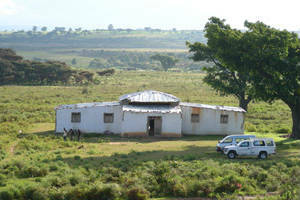 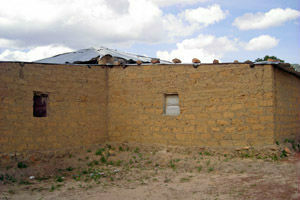 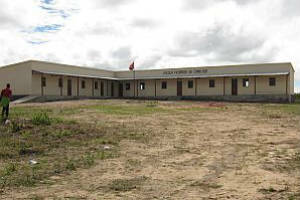 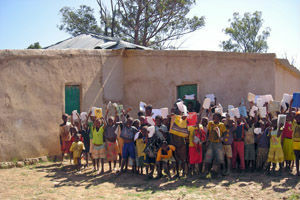 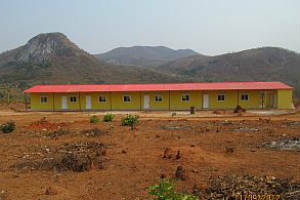 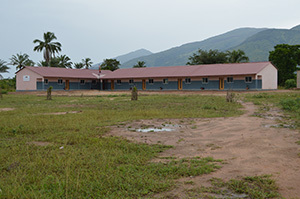 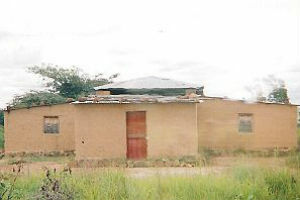 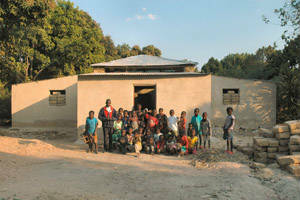 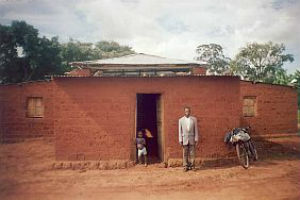 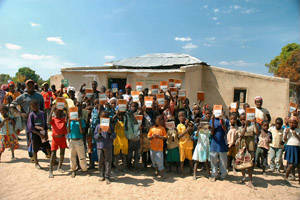 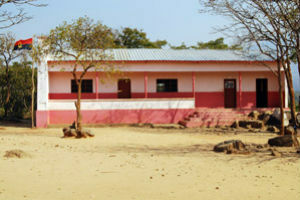 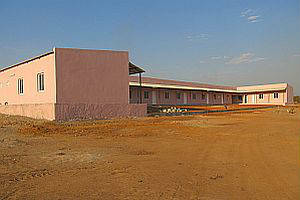 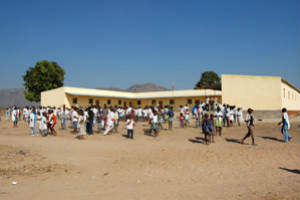 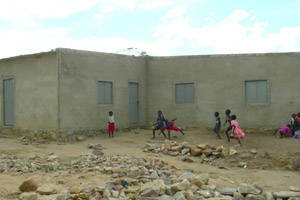 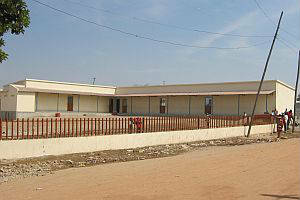 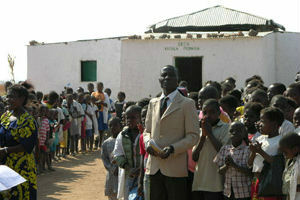 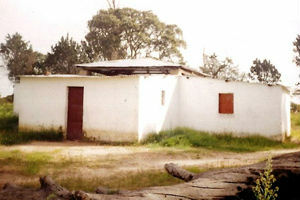 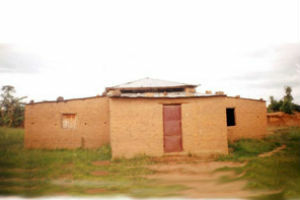 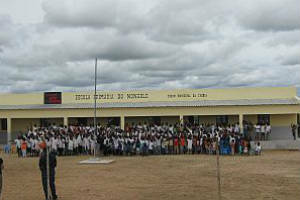 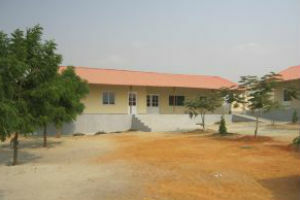 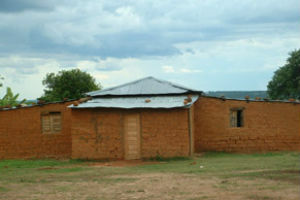 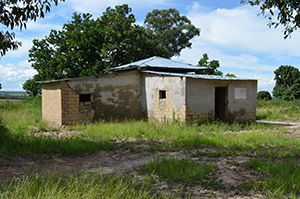 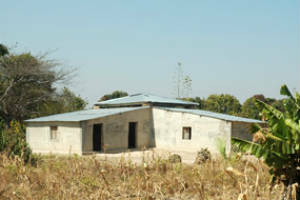 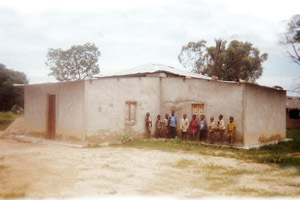 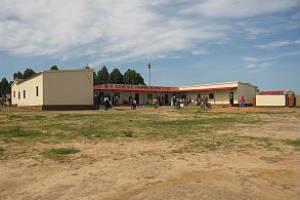 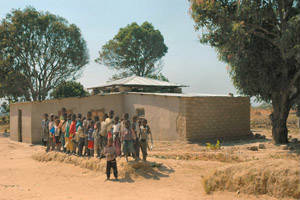 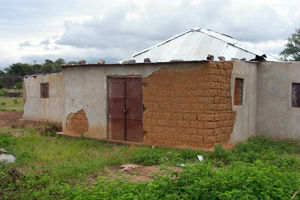 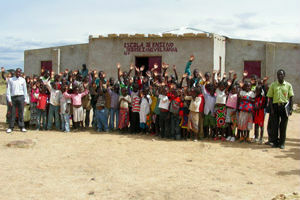 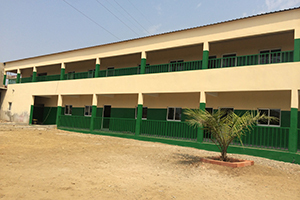 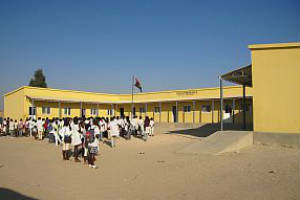 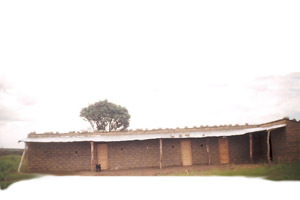 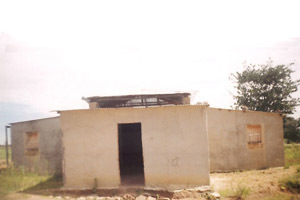 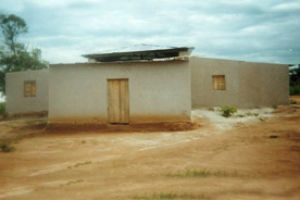 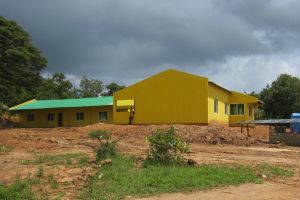 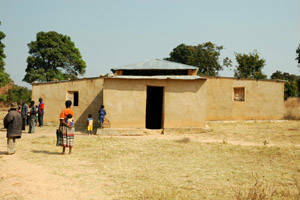 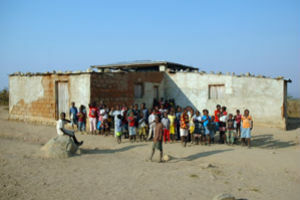 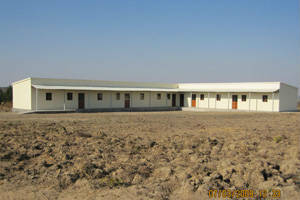 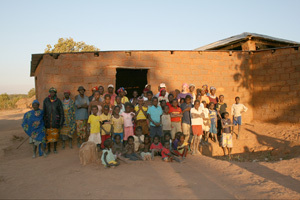 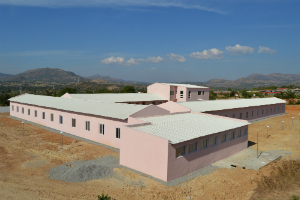 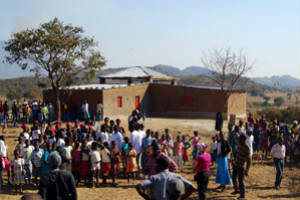 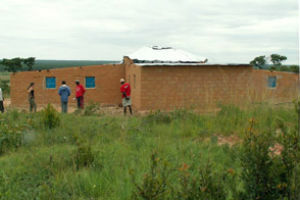 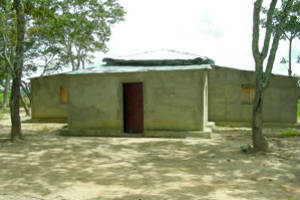 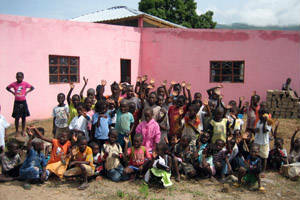 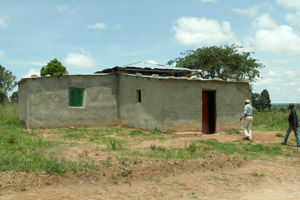 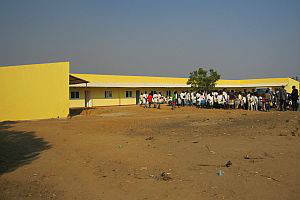 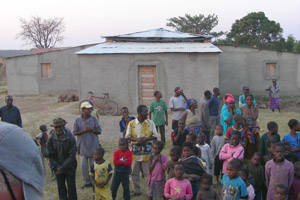 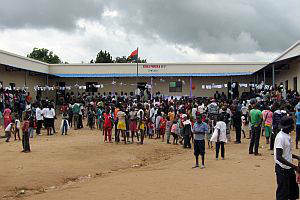 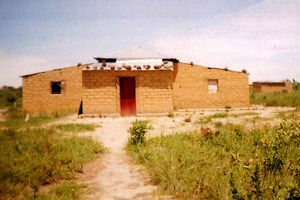 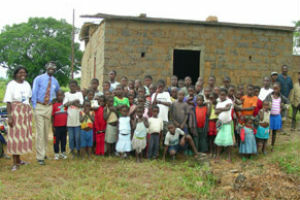 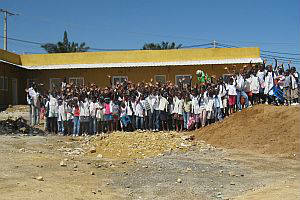 Over 110,000 children have been given the opportunity for education ONLY because RISE built a school in their village. 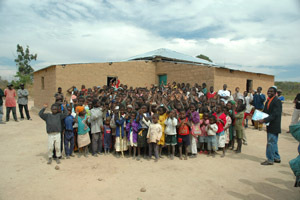 These kids can now learn to read and write and dream of what they want to be as a result of education. 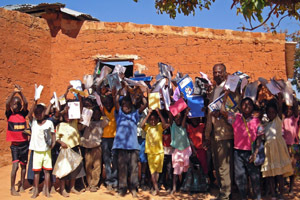 Your gift will make a difference and for that we thank you!